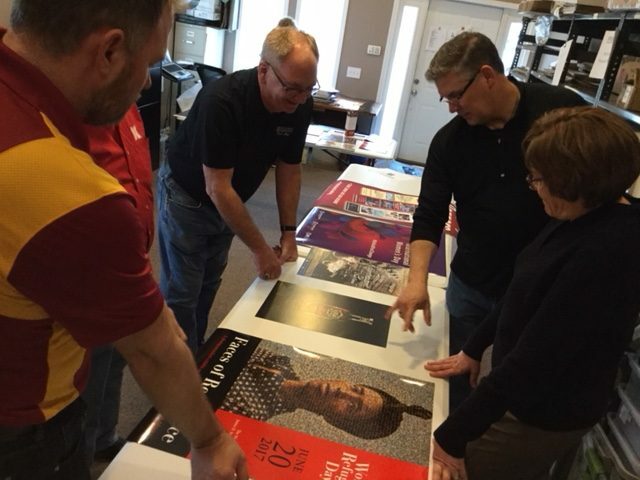 By the time the In-Print 2018 contest judging had wrapped up Monday evening, it was clear that one in-plant had dominated the competition. The University of Texas at Austin came away with more total awards than any other participant, as well as the most Gold awards in this year's contest. UT-Austin Document Solutions won eight awards in all, including four Golds, in both the offset and non-offset categories. The Texas in-plant was one of many standouts in the competition, a partnership between IPG and the In-plant Printing and Mailing Association (IPMA). Overall there were 442 entries this year, and the five judges took 10 hours to inspect each of them. 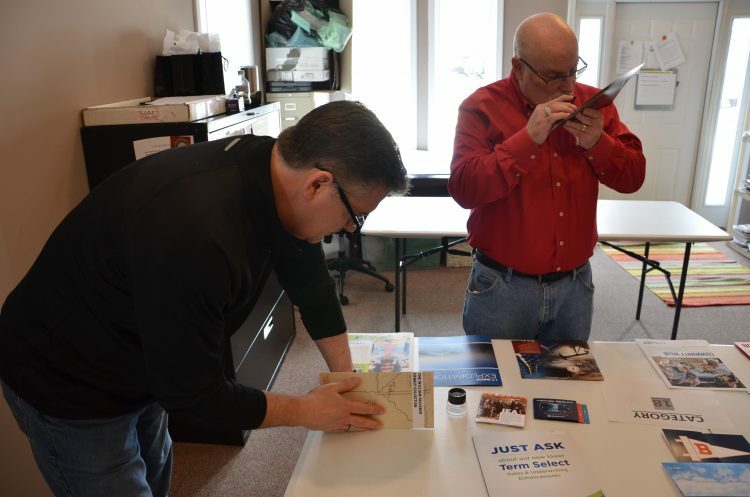 Judging took place in IPMA's Kearney, Mo., headquarters. In all, there were 73 Gold, Silver and Bronze award winners, along with six winners of Judges Choice awards. Two in-plants won seven total awards, The World Bank Group and the University of Oklahoma. Two of the World Bank's awards were Golds as was one of OU's. Four in-plants won four In-Print awards: Bloomberg, the Church of Scientology International, Kohler and the University of North Texas. The first three claimed three Golds each and UNT took one Gold. Among those in-plants that won three awards was the DFW International Airport, a first-time entrant. Joining it were the University of Minnesota, Oregon State University and Excellus BCBS. Winning two awards were first-time participants NORCAL Group Insurance and Florida Blue, along with Michigan Farm Bureau and UT Health. 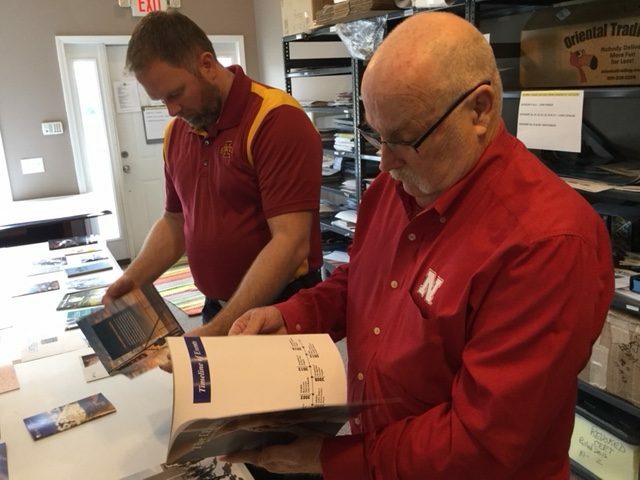 Nathan Thole and John Yerger inspect the entries. Once the winners had been selected, the judges picked two Best of Show winners out of all the Gold-winning offset and non-offset winners. IPG's Bob Neubauer shot video of those winners being picked. This video will be shown during the IPMA awards banquet in June to reveal the two Best of Show winners. Here is the final list of winners.